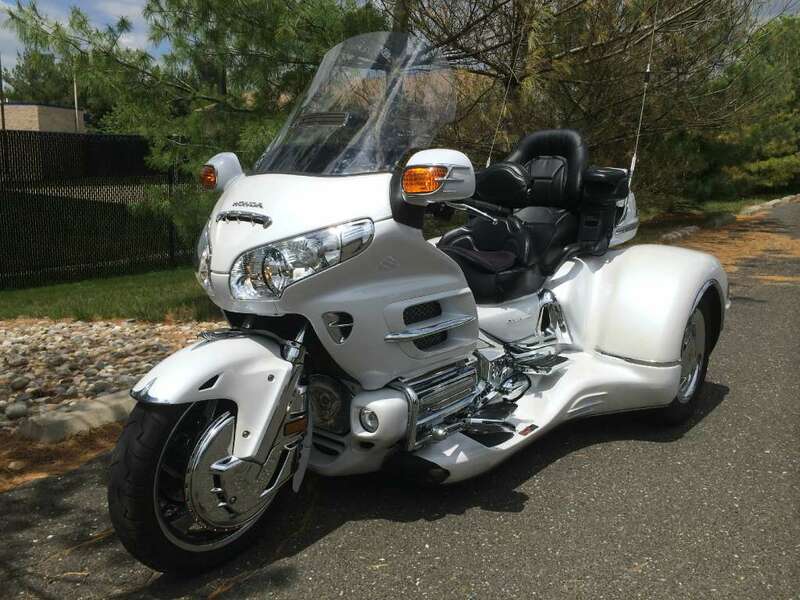 2008 California Side Car GL1800 Cobra, Honda Goldwing CSC California Cobra Trike - Pearl White - LOW MILES! 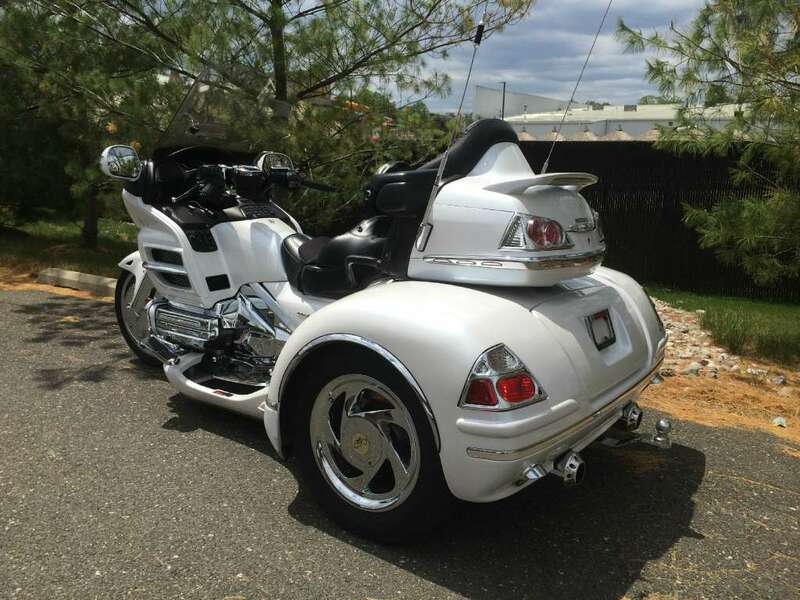 - Independent Suspension, Easy Steer, Reverse, Running Boards and too may more options to list on this Honda Cobra Trike.. Style. Performance. Attitude. 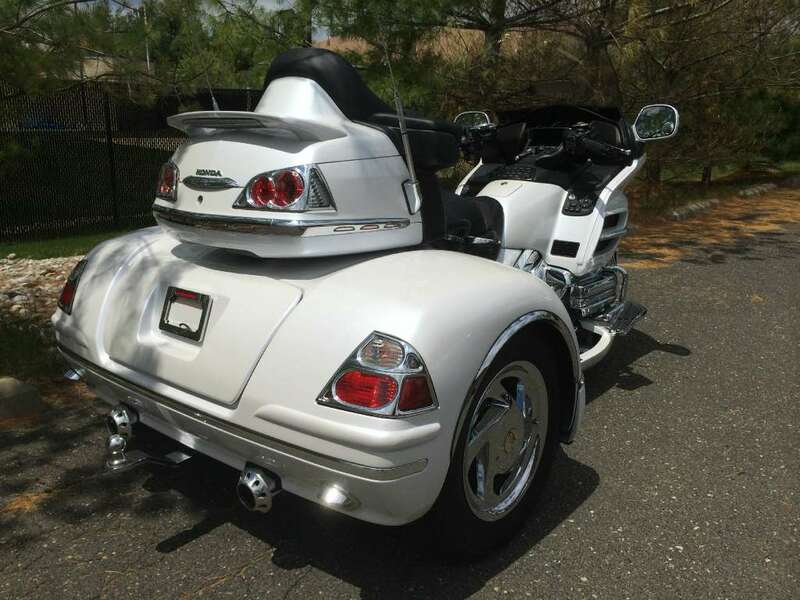 That sums up the COBRA by California Sidecar Trike. 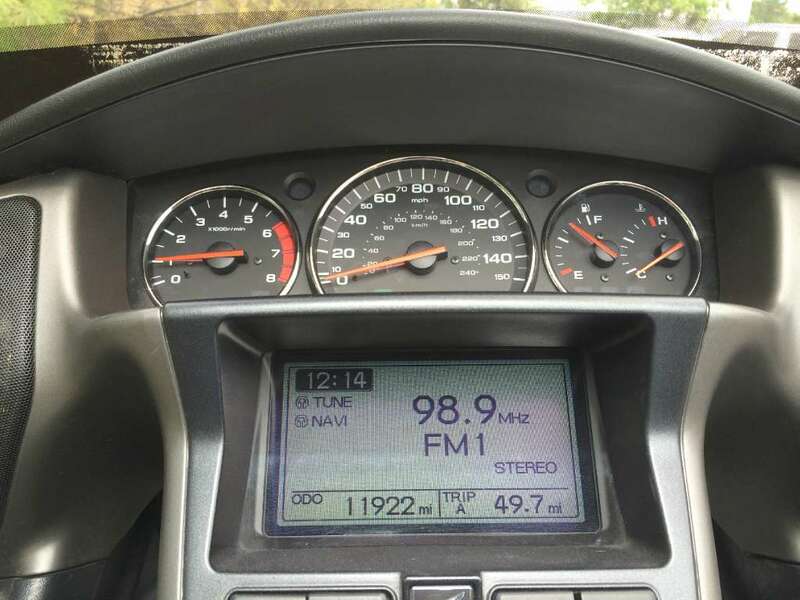 It makes a statement, whether in the parking lot or on your favorite winding roads, "don't mess with me". Aggressive styling and the most innovative performance-engineered suspension available will keep you riding in the front of the pack with venomous rule! 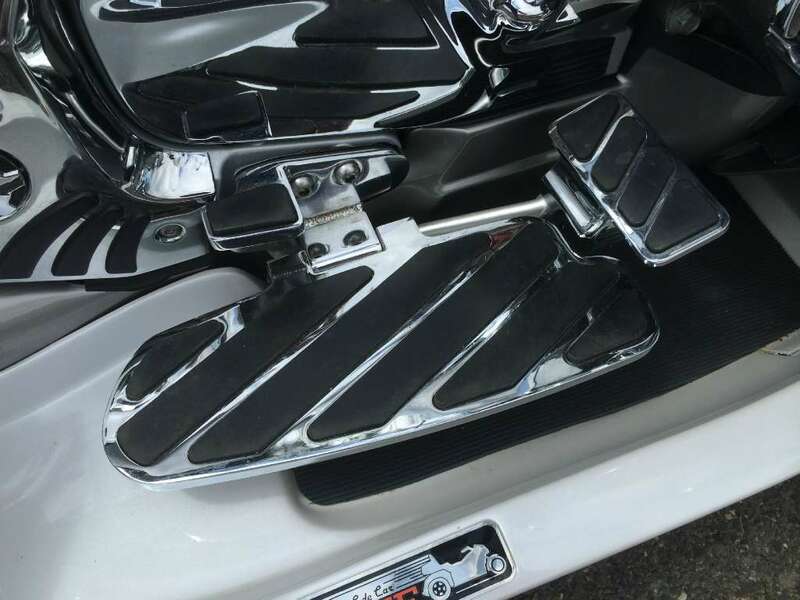 At its core, a race-honed, fully independent suspension system crafted largely from weight-saving aluminum, smoothes the roughest road, while providing responsive handling to the driver. 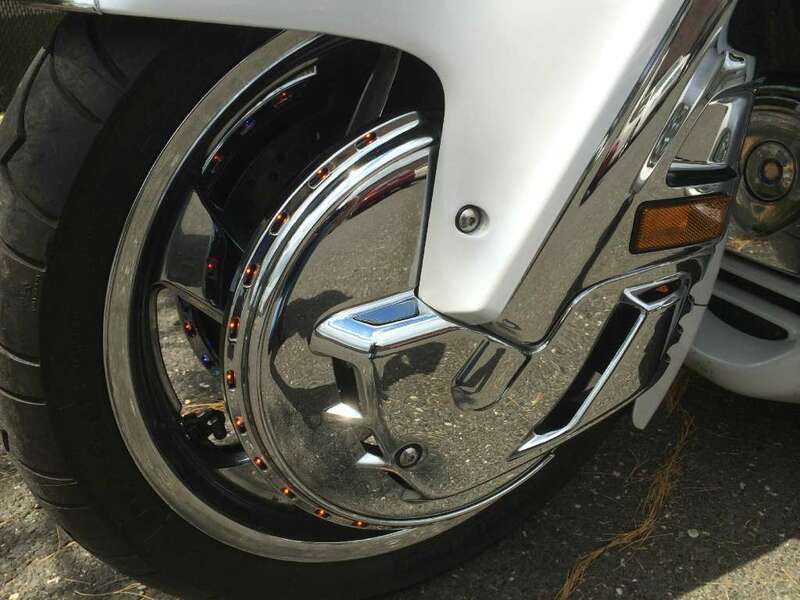 Mono shock design and race blades work together to control body lean and keep the trike flat through the most demanding curves and CSC's proprietary brake caliper (patent pending) and fully integrated link-brake system deliver unmatched braking power and control. At the same time, our independent suspension delivers a soft, cushy ride to both passenger and driver, making every mile more enjoyable. 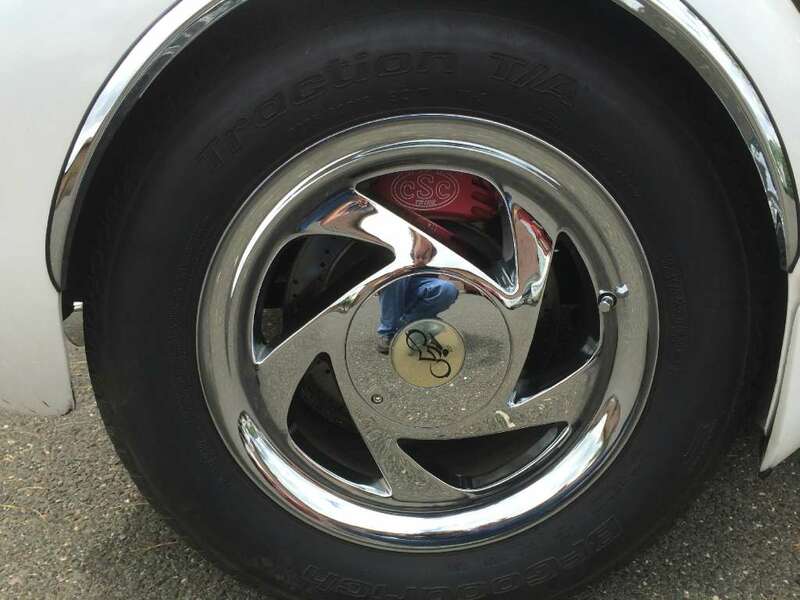 This trike includes EZ Steer to create supreme steering feel and control. Ready to ride?? 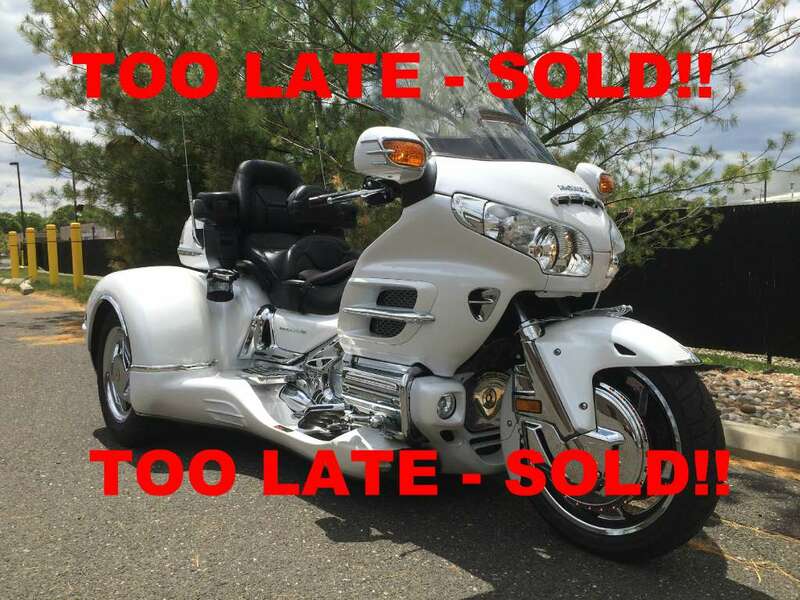 Give Jeff a call at 856-809-9990...... On the weekends and after hours call 856-418-0555....... Own a Goldwing GL1500 or GL1800 that you would like to trike? 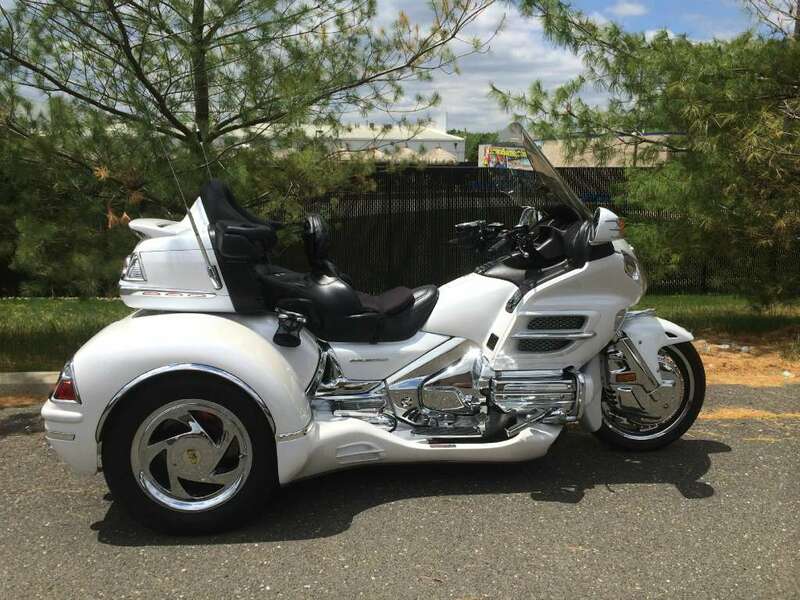 We are authorized dealers for all major brands of trike conversions. For the largest selection of conversion options and the highest quality installations, call ACE..
All California Side Car pictures are kind of California Side Car HD motorcycles picture was taken, including motor fuel gauge, engine, engine mounts, tires, fuel tank, the car handles, lights and so on, 2008 California Side Car GL1800 Cobra Trike full-screen viewing,2008 California Side Car Motorcycles today Price: $29,500.